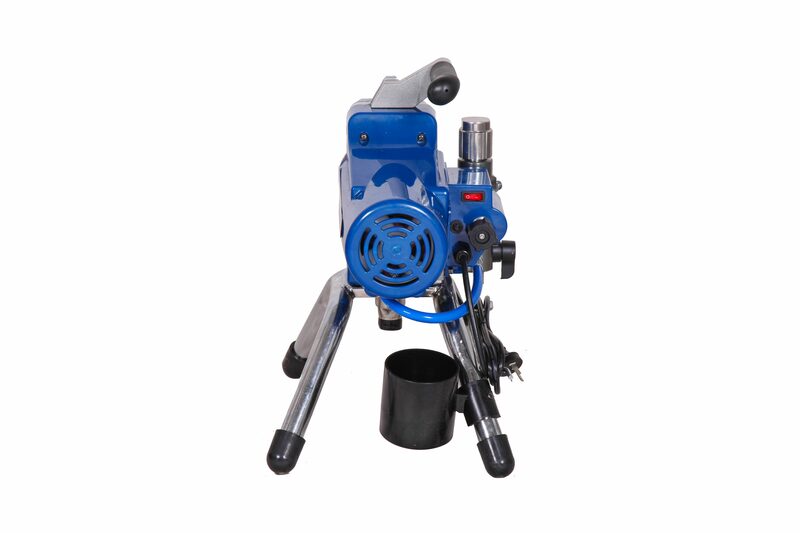 EP395 electric airless sprayer with mechanical regulating pressure ( 2.1L/Min ) is specifically designed for residential applications and small – medium commercial jobs. The portable design make it convenient to be taken along when painting. low viscosity materials like latex and basic wall paint, Ideal for interior as well as exterior of residential areas.